The ITER Organization and the French Alternative Energies and Atomic Energy Commission (CEA) have entered into a five-year collaboration to operate a new facility that will test the assembly of the ITER magnet components. The ITER superconducting magnets form the core of the machine. 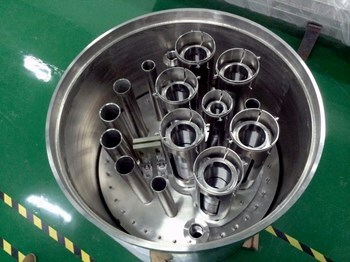 Supplied by six of the ITER Members—China, Europe, Japan, Korea, Russia and the United States—they will be connected to some 30 "feeders" that supply them with cryogenic fluids, electrical power and instrumentation. Delivered by China, these feeders must operate faultlessly in a very harsh environment, threading between the other complex systems of the Tokamak. 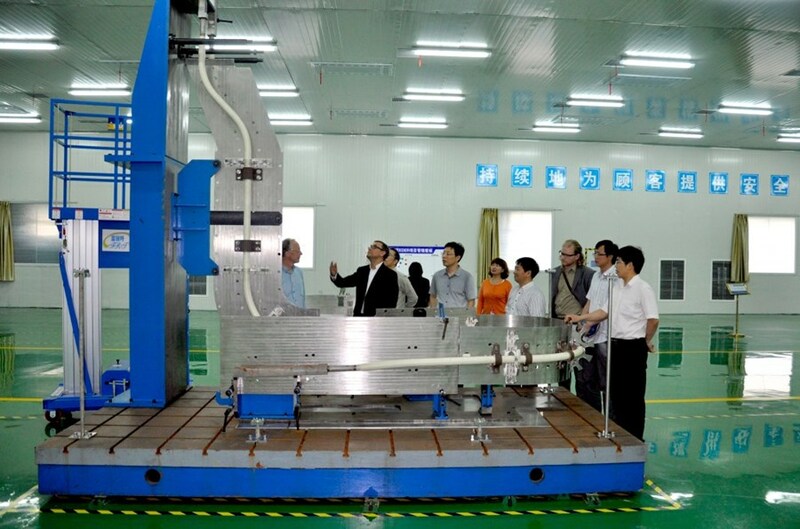 Once shipped to ITER, and prior to their installation into the machine, the magnet feeders and coil instrumentation will undergo several tests and the simulation of procedures in order to prepare for the actual assembly process. In order to provide the workshops where the tests can be carried out, as well as key technical staff, the ITER Organization and CEA are collaborating to set up and operate the Magnet Infrastructure Facilities for ITER (MIFI). The MIFI kick-off meeting was held on 16 July at CEA-Cadarache. CEA has accumulated a strong experience in the field of cryogenics and large superconducting magnets applied to accelerator and fusion installations. For more than 20 years, the French public institution has been involved in the R&D activities that led to ITER construction. The MIFI agreement allows this know-how to be accessed by the ITER Organization. 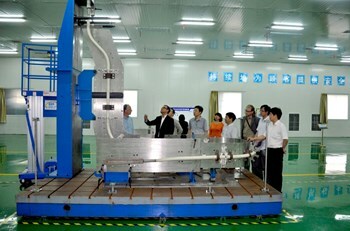 The MIFI team will also train and qualify assembly teams, especially for the feeders. Where specific tasks such as joint soldering or high voltage insulation have to be tested and procedures qualified, full scale mock-ups will be delivered. In the upcoming months, the basic workshop equipment will be purchased and installed and special test rigs will be transferred from the high voltage testing lab presently operating at CERN. Components that are now stored in a warehouse some 30 km from the ITER site will be transferred to the new storage facility during September.